Everyone knows that construction sites can be of particular danger to the untrained eye. It is for this reason that the construction industry has designated May as the National safety Month for construction. It is during this time that you can witness the construction industry taking a stand for safety. Below are just a few of the safety stand-downs that are scheduled for 2017. 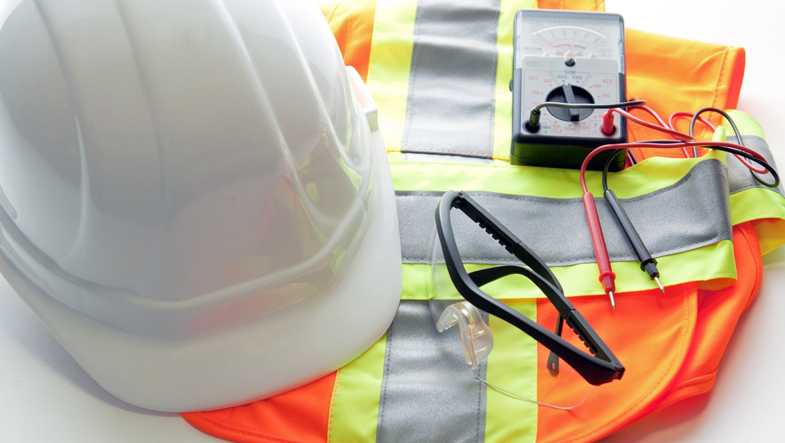 Electrical Alliance contractors adhere to a very high level of workplace safety that includes continuing education to keep workers up-to-date on code requirements and trends in safety practices and personal protective equipment. To find a contractor for your next project, search our database.